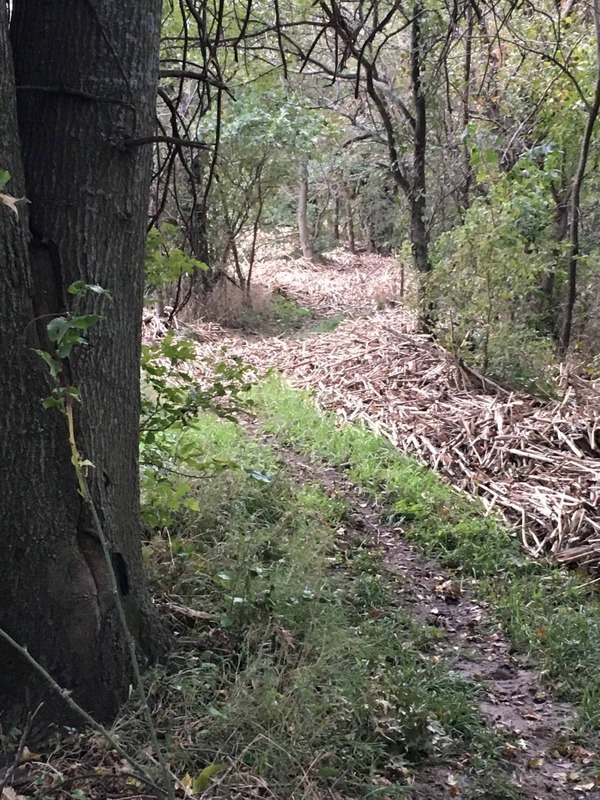 Bird Farm trail ride is scheduled for Oct. 27 , weather permitting , of course. A big thanks to Greg for helping get them back into shape from the recent high winds and water. This is an family event and you can ride all day or however long you want to. The area is kid and beginner friendly ,but you can find plenty of riding challenges for an experienced rider. I doubt it will be to cold but....a bonfire could be built with all the wood we have cut off the trails clearing them. Phone/text seven eight five four four eight four nine four two. You know my family and friends will be there. Petersons X4 bikes I am sure we will have a couple Hicks' in tow X2 more bikes. I bet the Schettlers will be there also X4 more bikes. Looking forward to it! I plan to come, and bring Rachel, too. That will be excellent. Pat's girls will love having another rider to hang with! This is a very dangerous place to ride! You've been warned! On my calendar. Lars is looking forward to it, as am I. 1 kid and 2 adults. Looking forward to it Larry - as the date gets closer, I'll let you know who all is coming with. Right now I know it will be at least Griffin and I. See ya soon! Larry, we were guests of Robert Mann last year. This was one that my boys remember and are more than excited. I plan to attend and with my boys Tad and Torin. Total 3. Thank you!!! Well since I posted last we have had 10 inches of rain and the trails were flooded. 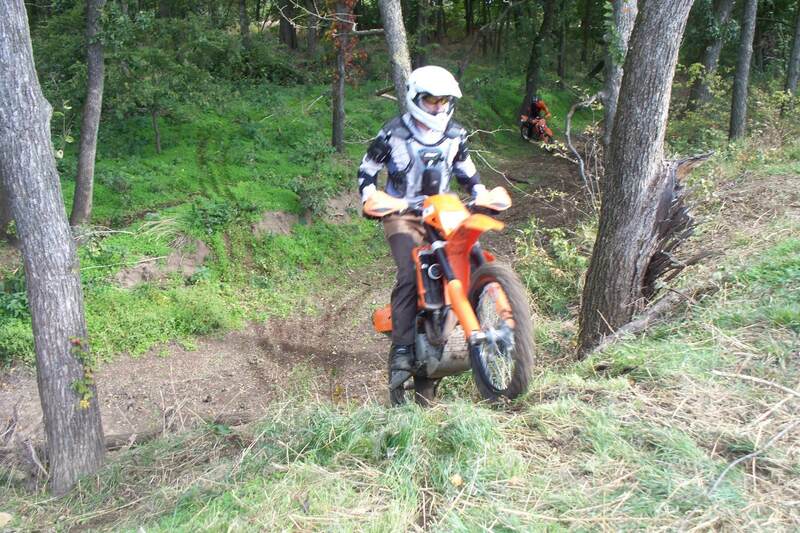 I was down on the trails today getting them ready again, they are starting to dry out finally. We have a new terrain challenge for this ride that we haven’t had for a couple years. 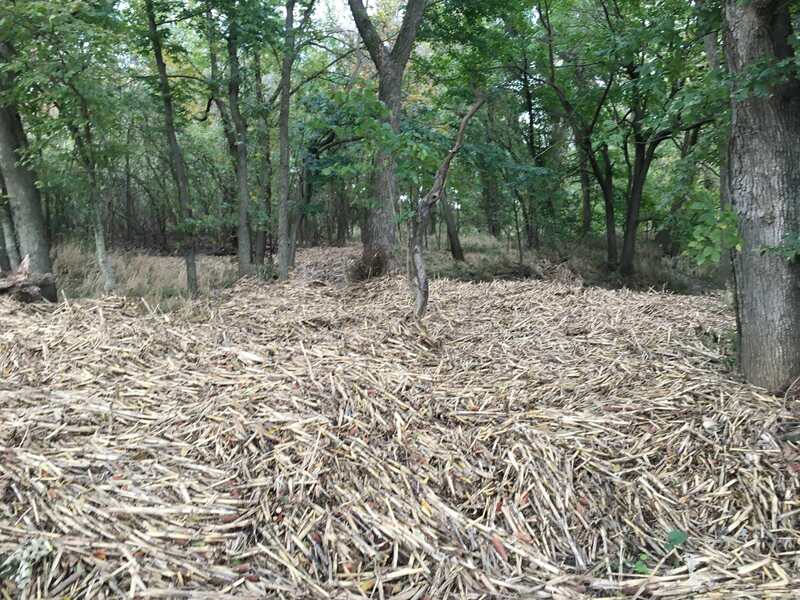 There are corn stalk drifts washed up by flood waters , I call them mattres sections as it feels like what you would imagine riding on a mattress would be like. It is only a couple spots if you are not into riding on mattresses, no problem. Looking forward to seeing everyone one. It's going to be nice all week. I'll be expecting freshly groomed trails with no mud anywhere. Assuming all stays dry enough, still planning to bring my daughter, Rachel, for a nice day on the trails. Hey, birdman! If it's dry enough and you are OK with it, I'd also like to give Rachel another driving lesson with my truck. Last year, she spent about an hour learning to drive around one of Eddie's fields. Savage , the trails are all pretty well groomed and Greg checked them out on his cr 500 this eve. He said they are good to go, and after being worked up with that roost machine they should continue to dry nicely. The flood did do us one little favor it washed/floated most all the small sticks off the trails. 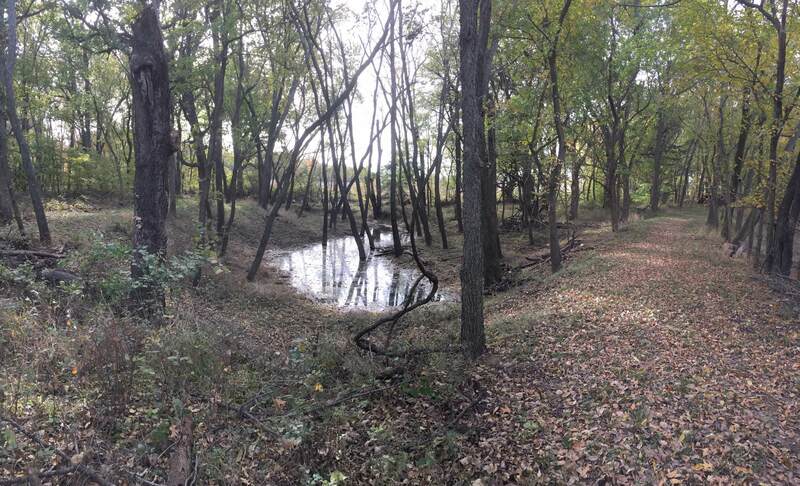 The creek is still running a little and there is water in some of the crossings , their is going to be a few mud puddles but they can be avoided if you choose the correct trail. So now if we can get by Thursdays small chance of rain we are good on the trail/mud conditions. Will post more as we closer. Dena mentioned today she might fix cheddar chowder and chili for lunch ...if that happens it will be worth the trip even if you don't have a bike. Man that sounds like a good time! Too bad I'll be out of town. Gonna be my kid that gets stuck in that. You watch!